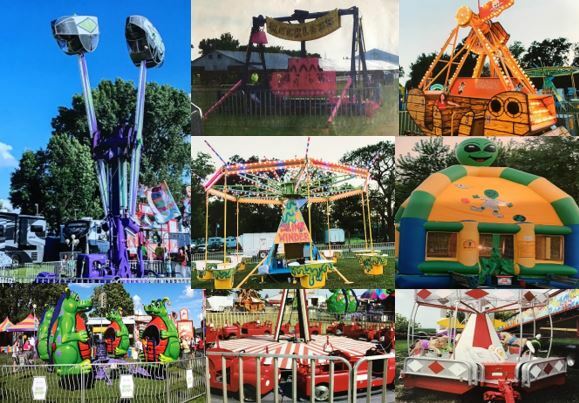 Scott's Amusements is a central iowa carnival company that was just formed for the 2019 Fair and Festival season. The Scott Brothers have many years of carnival experience and understand the importance of providing clean, safe rides run by a professional customer service focused team. 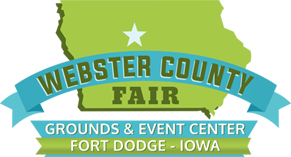 With a combination of mechanical and inflatable rides, along with games, there is sure to be something for everyone.